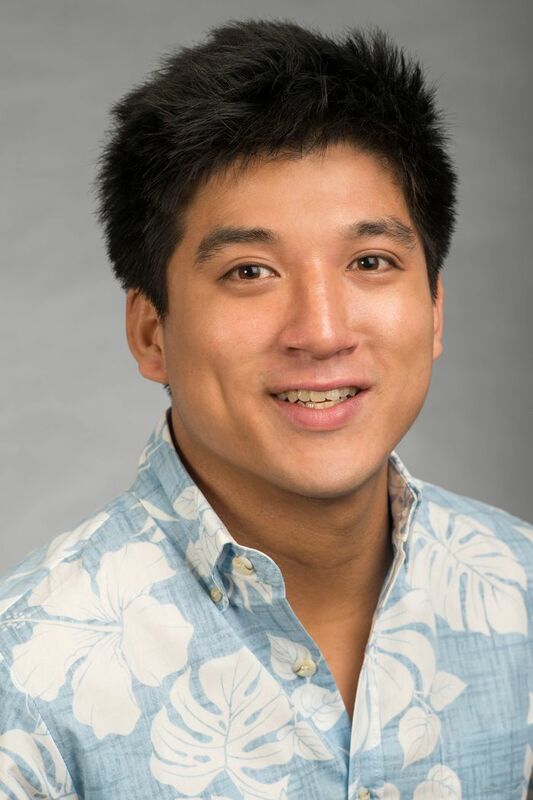 HONOLULU – Hawaiian Airlines today announced the appointment of Eric Chen to the position of director – international pricing and revenue management. In this role, Chen oversees revenue generation of Hawaiian’s international network and manages strategies that drive revenue performance. 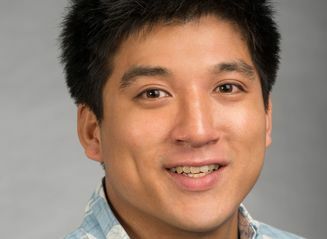 Chen joins Hawaiian from United Airlines, where he spent over eight years on the company’s pricing, inventory and revenue management teams. Most recently, he served as senior manager – Atlantic pricing joint venture at United where he directed and managed a team of pricing and fare analysts on the Atlantic Plus Plus Team (A++), the Joint Venture between six Star Alliance carriers: United Airlines, Lufthansa, Air Canada, Austrian, Brussels and Swiss International Air Lines. Chen earned a bachelor’s degree in industrial engineering from Northwestern University in Evanston, Illinois.